Want to live out your wildest rally dreams but don't have the creativity (or skill) to build something yourself? 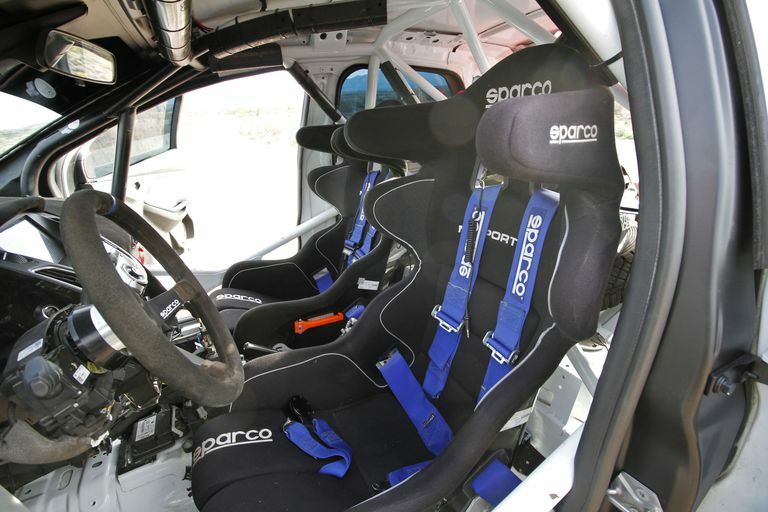 Well, the Team O'Neil Rally School has just the car for you. 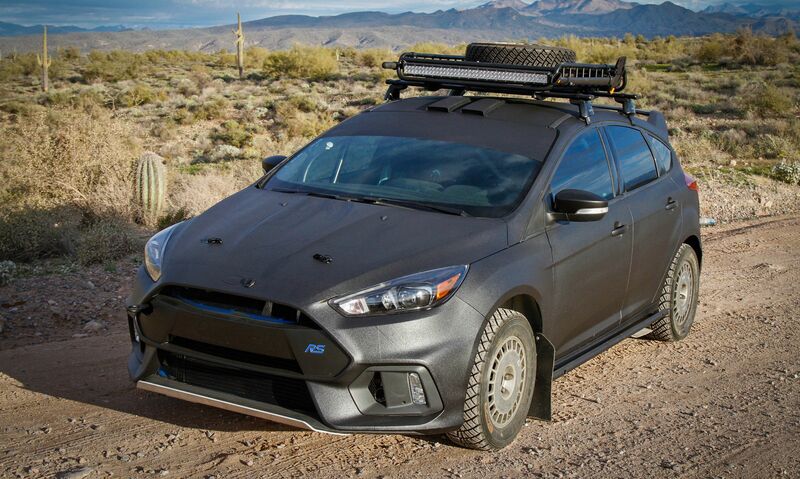 It's selling one of its Focus RS rally cars, and it's perfectly specced for any sort of off-road adventuring you can think of. You should buy it. 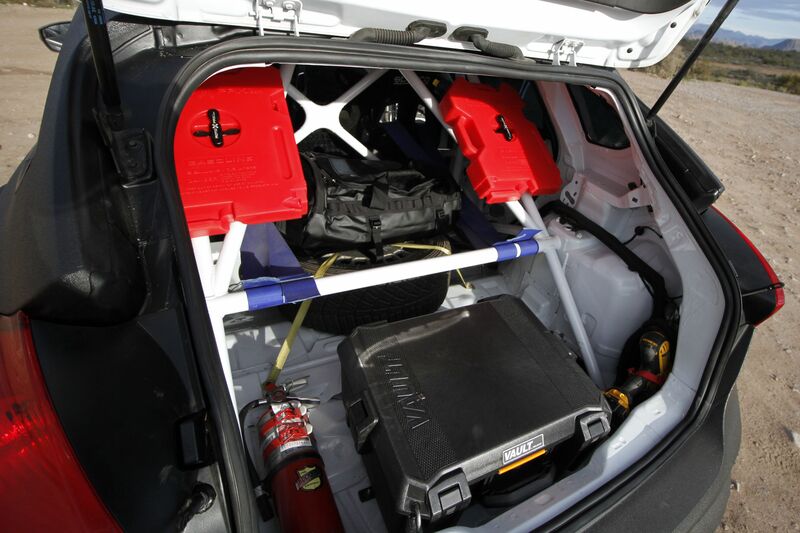 Since then, it's been converted into "overlander" spec, with a Yakima roof rack, LED light bars, bed liner paint (which has been applied over a wrap, so it's removable), and two gas canisters mounted to the cage in the trunk. Team O'Neil claims it's invested over $100,000 into this car, with no expenses spared. It's asking $75,000 or best offer on its website now. Love what appears to be bed liner as paint Low maintenance, easy touchup! would really like an honest answer from team oneil why they are selling, what they didnt like about the car or what it wasnt doing for them. 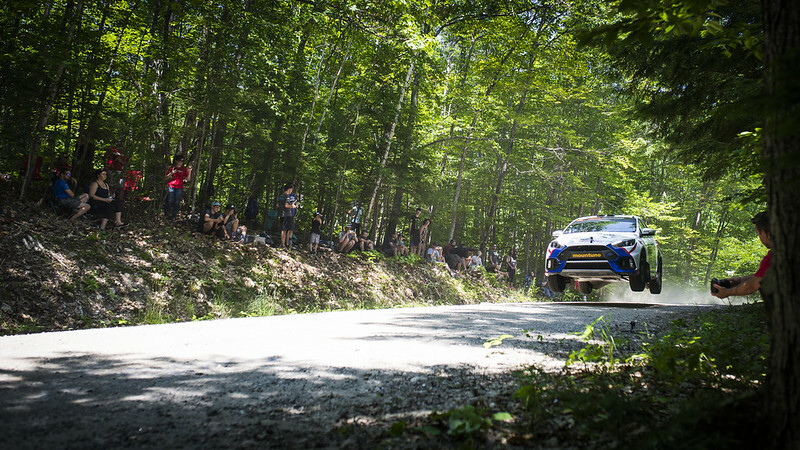 Honestly the car could never make a legit rally car because of the AWD setup. It's just not made for that type of usage, and it can't be strengthened either. It's great for the road and day-to-day use, but ultimately it's just not going to work for something extreme like this. That would be my guess as to why they are done with the car. Look, I own the car - But at the end of the day I don't think any serious independent team would continue running this car because of it's setup. You need a normal fully mechanical setup in the rear. I'd imagine it's more of a cost issue than a mechanical issue - have you been to a stage and seen what the grassroots teams run? Parts and fixing these things aint cheap if the trees start moving. 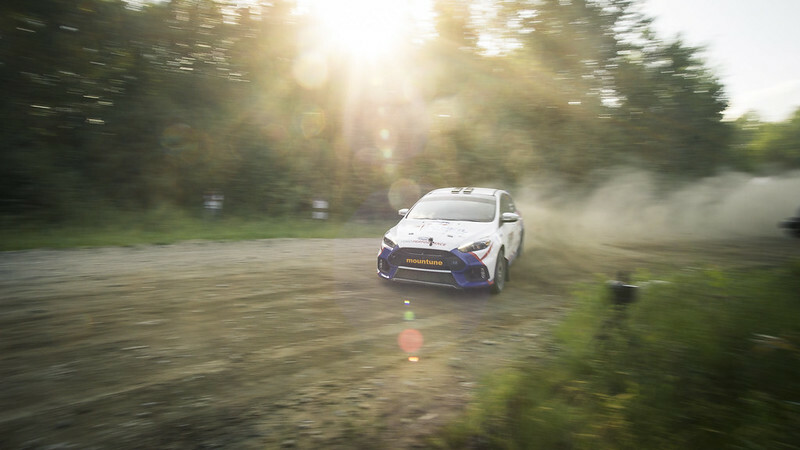 The car's already proven itself capable in the hands of Comrie-Picard and a well funded team. 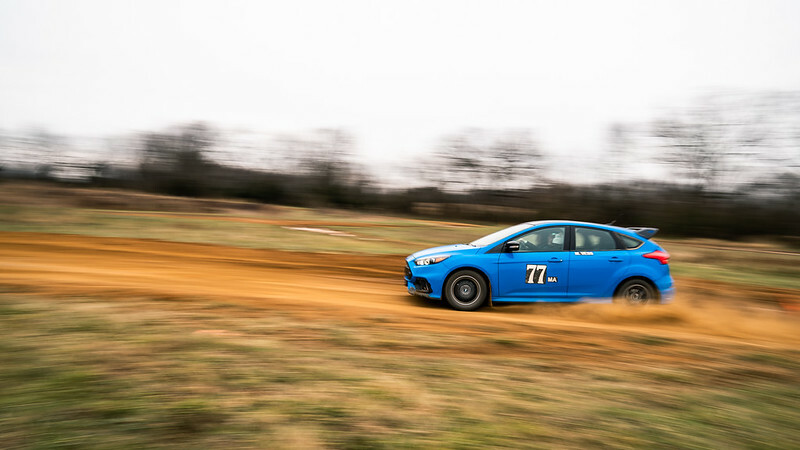 Oh and this car podiumed in an absolutely STACKED mod-all rallycross class. 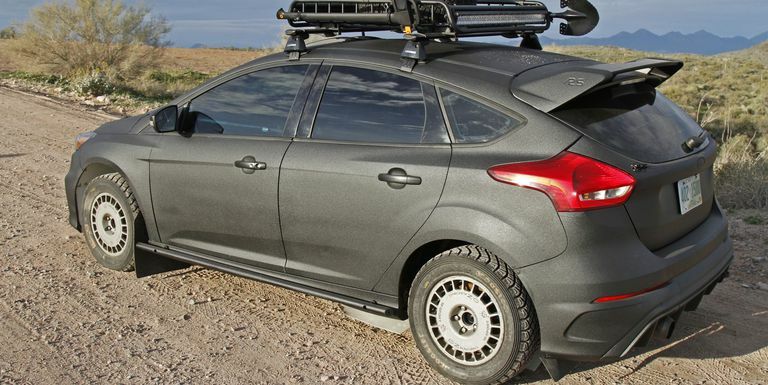 The RS is perfectly capable off-road and this should be a fun purchase for whoever winds up buying it. Yeah, that's more of what I was trying to say. I'm not disputing it performed great - My point was that due to how sophisticated of a car it you'd need to be a wealthy independent team or heavily supported as a factory team to run the car long term. 320icar and R3d Baron like this.